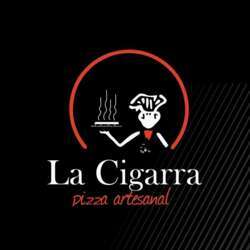 Join us for a great event at La Cigarra! Meet other global minds, have a drink together or share some food. This is your opportunity to network and meet new people from all around the globe.